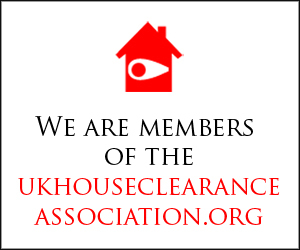 Providing Professional House Clearance Services in East Kilbride. 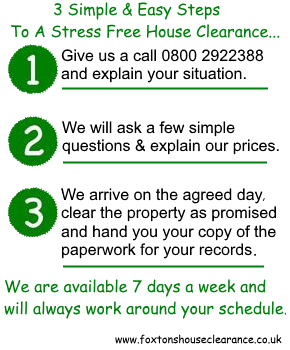 Give our friendly team a call to discuss your clearance needs. 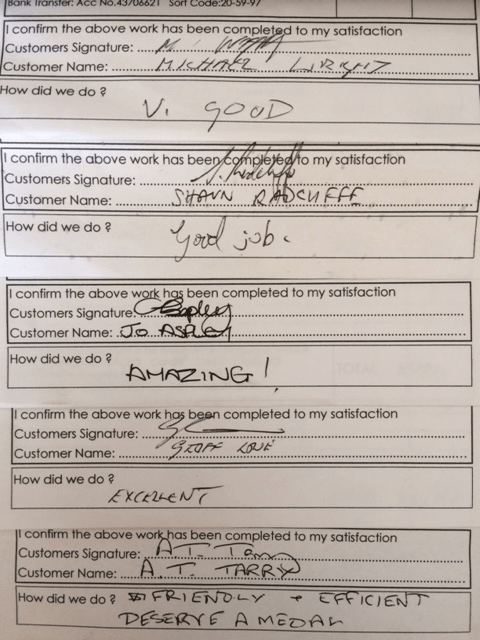 We can give you a free, no obligation quotation and provide a prompt and reliable service every time.